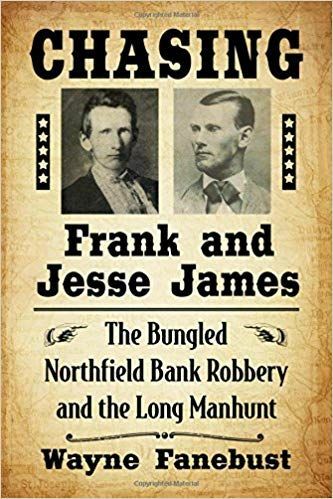 This is another rehash of the Northfield Bank Robbery and the escape of Frank and Jesse James. The author used several creditable sources for the book, but he also used a lot of newspaper articles as sources. The newspapers are often from areas far removed both geographically and in time from the crimes which they described. It stretches the imagination to believe newspapers from Vermont or Florida forty years after the incident would be considered as accurate sources. 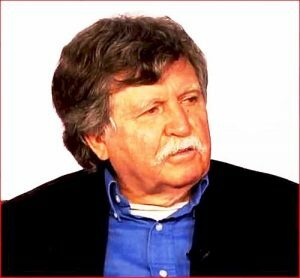 The author repeats many of the more garish tales about the James and Younger gang members and often says that what he repeats is probably just a story. For example the tale of Cole Younger checking out his new Enfield rifle. Cole supposedly lined up fifteen Kansas Jayhawkers and kept shooting until he killed them all. Competent historians have long dismissed this story as a complete myth. The author repeatedly proves that his knowledge about the state of Missouri is not very comprehensive. He makes the statement that Missouri was a slave state with most slaves in the southern part of the state. In fact, most of the slaves in Missouri were along the Missouri River in the area often referred to as “Little Dixie.” When Jesse James is living in St. Joseph, Missouri, the author states he was living there in the “Cracker Neck District”. The Cracker Neck area was located in Jackson County, near Independence, Missouri, not in St. Joseph. 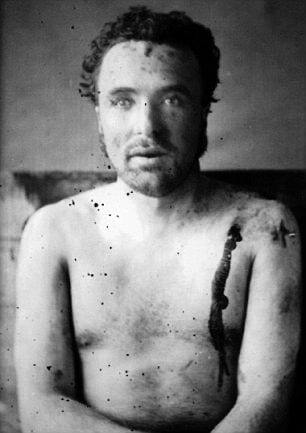 Jesse James is made out to be a most brutal man. He reportedly shot and killed a “St. Louis drummer” who was just walking down the street out of pure wantonness. Jesse was also a real ladies man and had liaisons with hundreds of women. He supposedly had a daughter living in Howard County, Missouri at the time of his death. And Jesse also killed Ed Miller because Miller caught Jesse fooling around with his girlfriend. Ed Miller was a married man, but I guess he might have had a girlfriend too. Bill Anderson’s men always rode under the Black Flag. And when Anderson’s men killed Major Johnson and his troops during the Centralia raid, they shot Johnson and all 148 men in the head. Two new members of the James gang are revealed in this book, Sam Kaufman, and Sam Hill. None of the most reliable books about the James gang every mentions these two names. 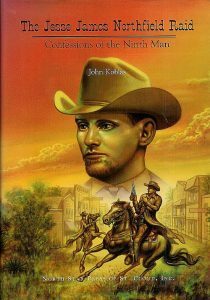 This author also claims the notorious liar, Kit Dalton, is a friend of Jesse James. This is very unlikely although Kit Dalton did know Frank James in later years. This book has little to recommend it. The book is full of inaccuracies, has misspelled words (deputy marshal is consistently deputy Marshall) and contains some dubious photos. It is very disappointing to see McFarland & Company publishing such a poor quality book at such an outrageous price. 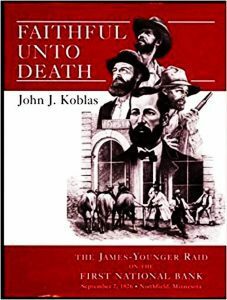 The following two books by John J. Koblas, Faithful Until Death and The Jesse James Northfield Raid, remain the most authoritative accounts of the James-Younger Gang’s robbery of the Northfield Bank. 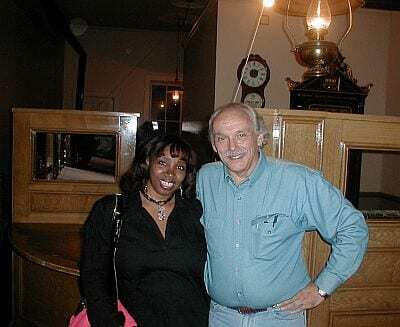 Gee, Clell Miller, we hardly knew ya ! Imagine my surprise, to learn that I live just two blocks from Clell Miller’s grandparents. Gee, Clell Miller, Kentucky hardly knew ya. Since Henry Logan and Mary Kenley Thurmond died together back in 1866, Clell’s grandparents haven’t gone missing at all. 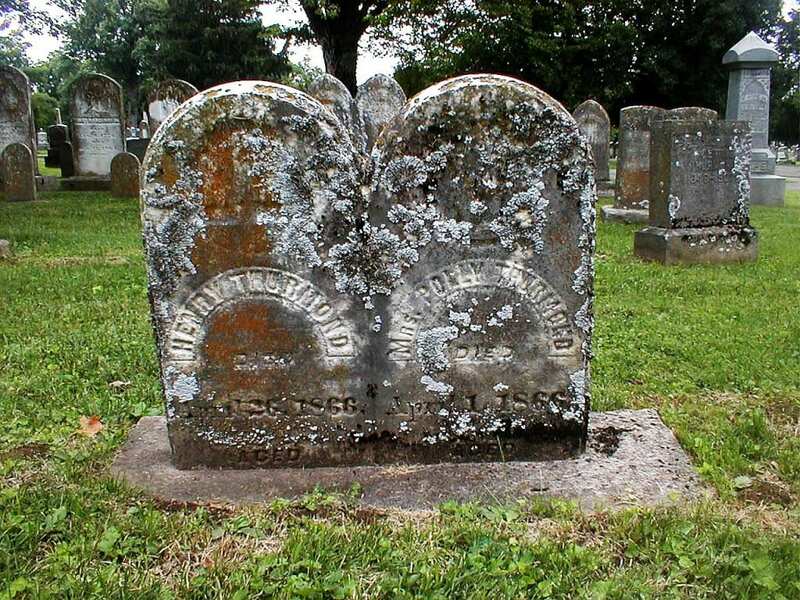 For almost 150 years, they’ve been right here in Danville, Kentucky, in plain sight. And like poor Clell, no one has cared. Who’s Clell Miller? Hapless Clell was a member of the James Gang. During their robbery attempt of the Northfield Bank in Northfield, Minnesota in 1876, Clell Miller will killed. Jesse James is reputed to have killed Clell’s brother, Ed Miller. Moving here twelve years ago to write my histories of the Jesse James family, I made Danville my home base, because Danville’s the geographic center of the James family’s history in Kentucky, ever since 1782 when Jesse’s grandfather, John M. James, arrived with his Traveling Church. The Youngers, Pence, Scholls, Chinns, Hites, Vardemans, etc. – and now Clell Miller’s family – lived among one another first around Danville, before moving to Clay County in Missouri. These families left abundant history in plain sight, still waiting today for the arrival of serious historians. Often I take a refreshing walk over to Bellevue Cemetery after long hours of writing. Bellevue is an historic, tree-filled place, where Victorians went for Sunday picnics, courting, and family recreational diversions. Since Danville is where Kentucky separated from Virginia in 1792, Bellevue is populated also by countless blue blood figures of the Commonwealth’s frontier. I commune with them, just as I do with those in Mt. Olivet Cemetery in Kearney, Missouri. Now that I know I have Clell Miller’s grandparents for neighbors, I think I’ll write a story about them for the James-Younger Gang Journal. I believe Jesse James fanatics know just about as much about Clell’s family as they know about Clell Miller himself. Every year the Minnesota town of Northfield places its civic pride on display in a three-day festival called the Defeat of Jesse James Days. The town celebrates its historic dismantling of the James-Younger Gang following their robbery of the First National Bank of Northfield on September 7, 1876, two days after Jesse James’ 29th birthday. The Younger brothers were captured, convicted, and imprisoned. Five years later, Jesse James was assassinated. Year after year, as re-enactors perform the historic bank robbery, Northfield rakes in the cash. Since then, Northfield ironically has been the only place to truly capitalize on the James-Younger Gang’s exploits with phenomenal success. For any cash that was lost on the day of the robbery, Northfield has recouped its losses in spades. One of the town’s most favorite events is the re-enactment of the Northfield robbery. The actors authentically recreate the event with historical accuracy gleaned from first-hand accounts. The only thing missing is dirt on the street. 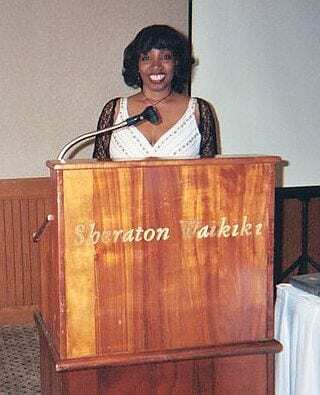 Five years ago The James-Younger Gang acknowledged Professor Cathy Jackson of Norfolk State University, awarding her the Milton Perry Award for her research and writing about Jesse James’ treatment in the press in the past 125 years. We’re looking forward to seeing Cathy. We’re particularly interested to see how Cathy is treated by the program, since the James Preservation Trust formerly had raised issues about the authenticity of a firearm at the Crime Museum purported to have belonged to Jesse James, that had been on loan from a source known for making questionable claims. Our confidence rests with Cathy. Make a date to watch her.